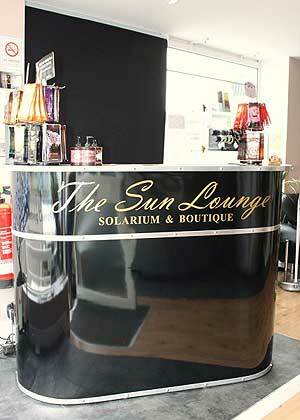 The Sun Lounge is south east London and West Kent’s premier tanning and beauty salon. Call us on 020 8331 5886 to arrange a free consultation. Promtions and sales available all year round. Walk-ins welcome.